Many factors determine what you pay for collector car insurance. Find out if your classic car is insured at the best rate possible. Cruising down the highway, a historic racing car or vintage sports model is sure to turn heads. 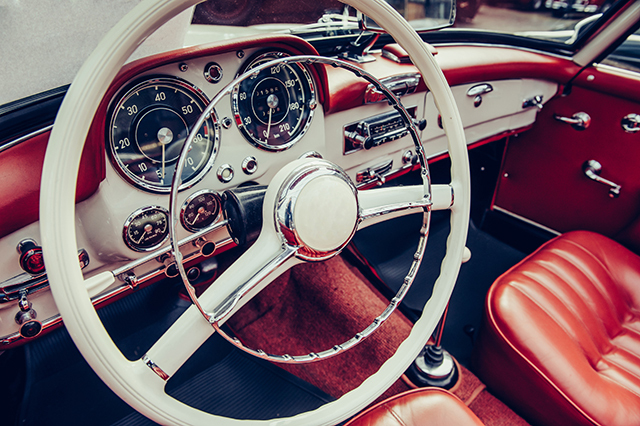 Whether you drive a classic car to shows or take it on weekend tours, you need the proper insurance, but your needs depend on several factors including annual mileage. Learn about the insurance concerns that apply to car collectors and find out why you should be paying less. When you join the ranks of classic car owners, your auto insurance needs change, but state requirements do not. Any collector car insurance coverage you select will need to meet state mandates, which means you should secure liability coverage for bodily injury and property damage. 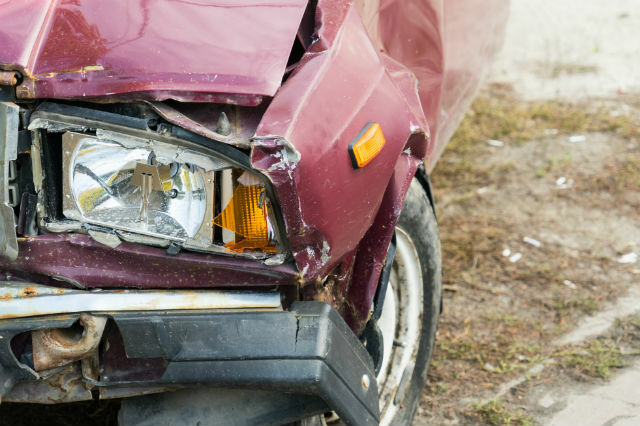 Since an accident is no less likely to occur in a collector car, make sure your investment is car insured to avoid fines and the cost of a major incident. 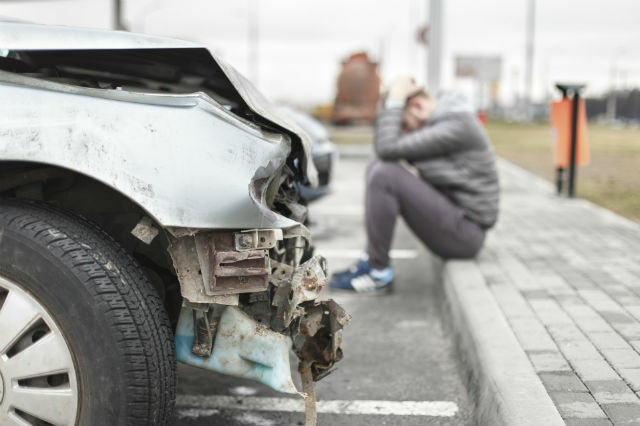 While liability insurance covers damage you accidentally cause to others and their property, you will need collision and comprehensive coverage for an insurer to pay for the repairs to your own vehicle. In the case of a classic car, these repairs are notoriously expensive. Classic car owners painstakingly restore and maintain their vehicles and take incredible pride in them, whether they own a single car or a veritable fleet of classics. From the engine to the upholstery, restoration is an intricate and costly process. With a collector car policy, the value of your vehicle is agreed up with the insurance provider. 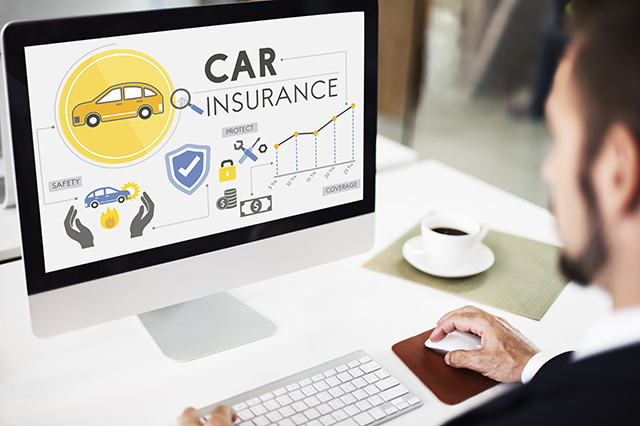 While it seems simple enough to call your carrier and add your classic car to your current policy, traditional auto insurance is not suited for your needs. Insurance is based on depreciation, which means that the value of a car is expected to decrease over time. New car owners know this all too well. As soon as you drive off the lot, the value of your car has decreased. In the case of classic cars, value does not depreciate in the same way. In fact, it generally appreciates. Speaking with an insurance adjuster about the value of a classic will not get you very far if you have a traditional auto insurance policy. He won’t care much about its pristine condition or its value as an increasingly rare piece of history. Instead, you will receive a check for the depreciated value. Is your car insured as a collectible? With a collector car policy, the value of your vehicle is agreed upon with the insurance provider. This means that in the event your car is damaged, the money you receive will be based on the agreed-upon figure. In contrast to the cash value of a car, this figure captures the effect of demand for similar cars as well as rarity of the model you own. Car enthusiasts know the signs of high quality workmanship and search for rare, well-crafted vehicles to add to their own collection. When you agree upon value with the insurer, you benefit from auction prices and sale prices that reflect the state of the market, as these are used as key pieces of information. Insurers generally look at several factors including age and rarity when determining whether vehicles qualify for classic car insurance. Another determinant is historical significance, which considers limited production, antique status, and high-caliber workmanship. In some states, the minimum age to qualify as classic is 15 years, while in others it is 25 years. Check with your insurance provider for its definition and list of qualifying factors. Most classic cars spend less time on the road than their modern counterparts. Collectible cars generally are not commuter vehicles. When you request a policy quote, share as much information as possible on how you use your collectible car. If you mainly drive to car shows or cruise around only on weekends, this exposes your car to significantly less chance of getting involved in an accident. In general, insurers also recognized that classic car owners share certain characteristics that make them riskier drivers. With the incredible amount of attention given to their vehicles, drivers generally are more careful, which decreases the likelihood of expensive claims resulting from accidents. 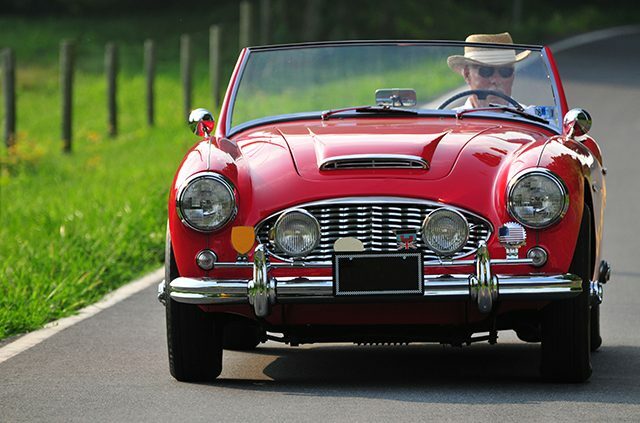 In order to benefit from the savings of classic car insurance, make sure to remain within the limits of your policy. Restrictions such as a mileage must be adhered to strictly otherwise you run the risk of having claims rejected and ultimately losing coverage. If you told your insurer that you plan to use your collectible sports car only for exhibits and parades, don’t drive it to work every day. An annual mileage limit of around 5,000 likely will apply to your vehicle. Classic car owners are known for the meticulous care they take to restore and maintain a piece of history. You will receive better protection and coverage for your investment if you secure insurance designed specifically for the unique circumstances of driving a collectible. Want to tell us about your collector car? 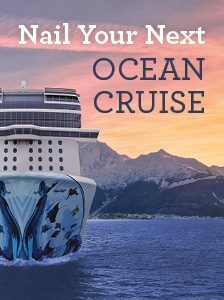 Share your story in the comments section below. Article tags: a car, AAA, auto insurance, car, car insurance, car insurance coverage, car insurance policy, classic car insurance, classic cars, collector car insurance, cruising, insurance, insurance coverage, insurance policy, is car insured, new car, savings, tours.